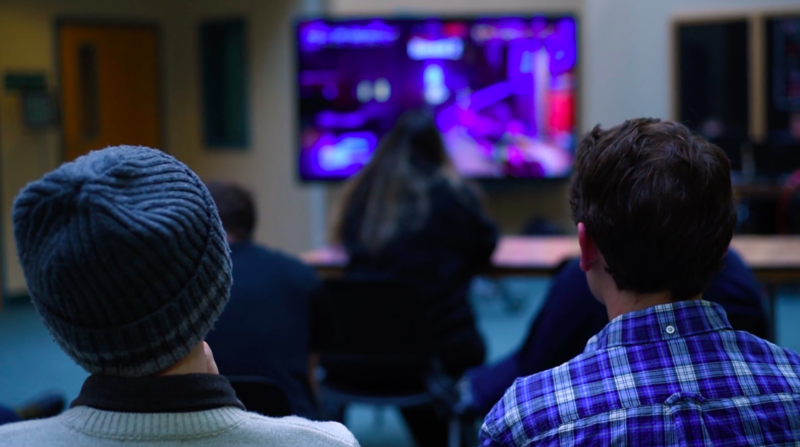 Southwestern Oregon Community College (SWOCC) has a brand new eSports club on campus. This video highlights the club’s first ever eSports Tournament and their plans for future video game and eSports development at SWOCC. By sharing and utilizing this video in their marketing, the college has gained a record number of eSports recruits, as well as public participation at their tournaments.